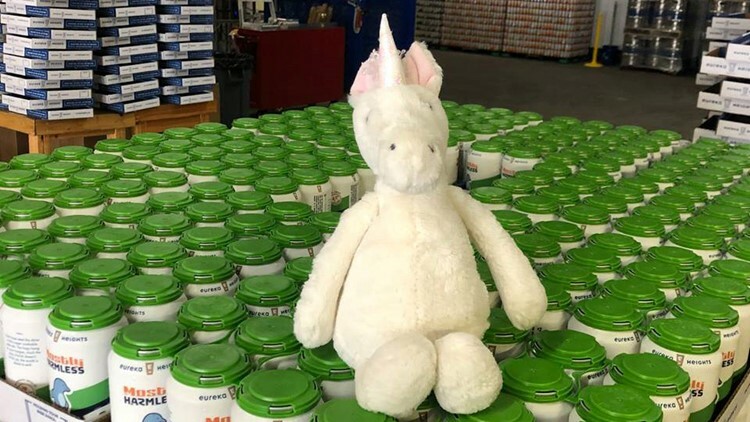 Photo by: Eureka Heights Brew Co. 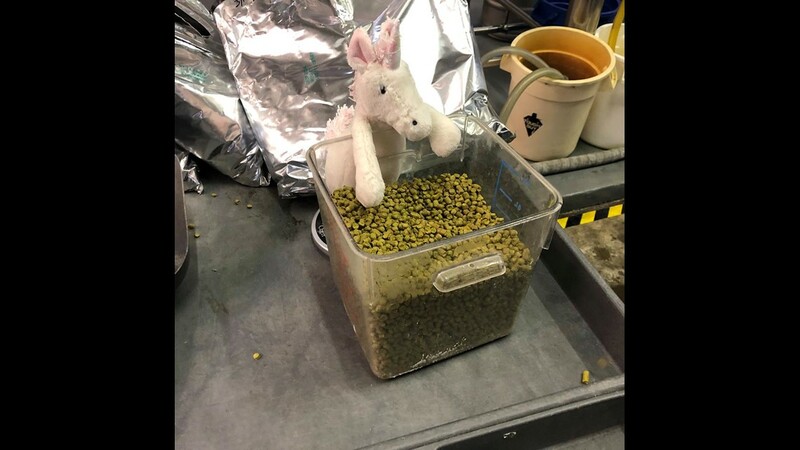 This is what happens when you leave a stuffed unicorn behind while visiting a Houston brewery. 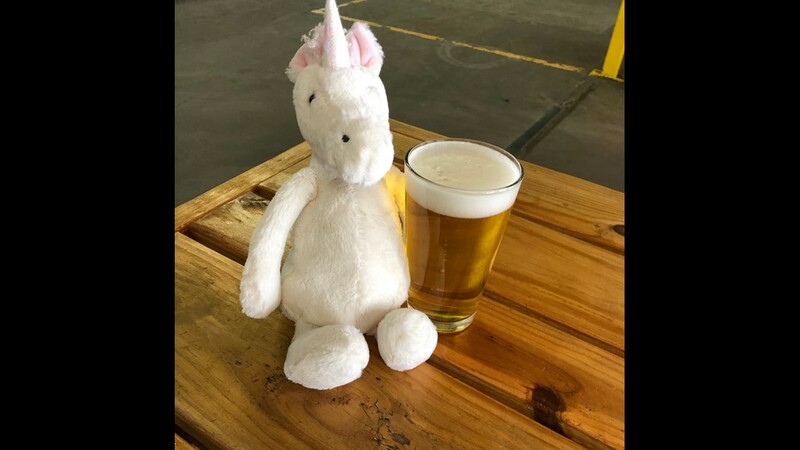 If you're going to get left behind, it might as well be at a fun spot like the Eureka Heights Brew Co. in Houston. 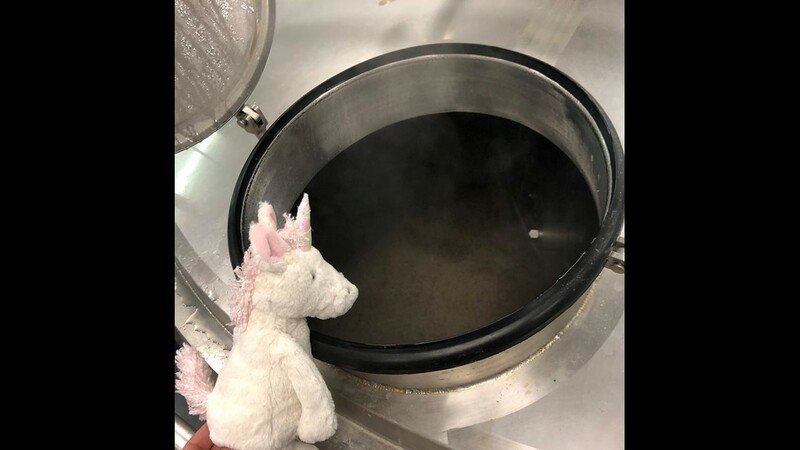 HOUSTON — A wayward imaginary animal will soon be back home thanks to the staff of Eureka Heights Brew Co., who got creative on social media to find its owner. 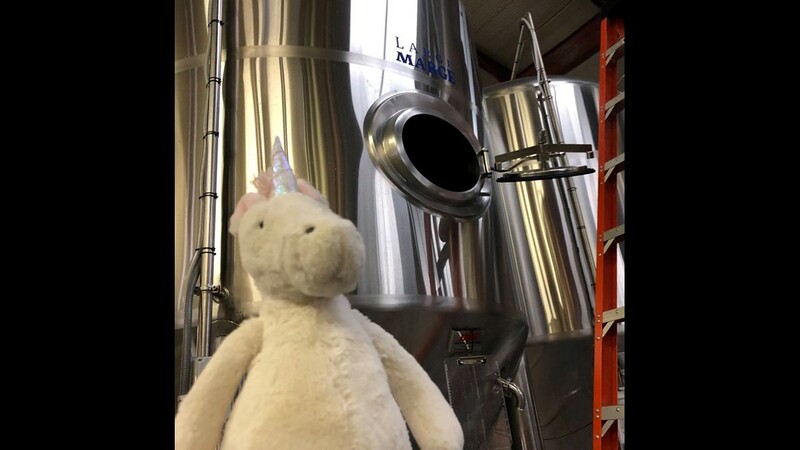 Turns out, a family accidentally left the stuffed toy behind while visiting the brewery. 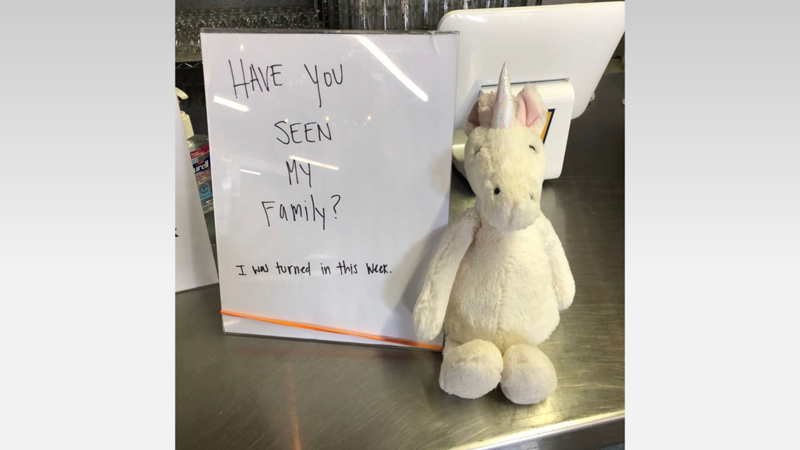 Realizing his mistake, the frantic dad came in to look for it, but the unicorn hadn't been found at that time. 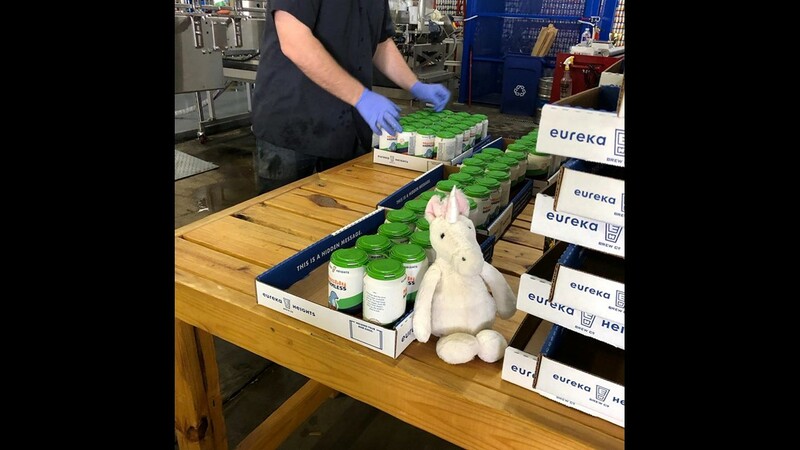 And then, Eureka! 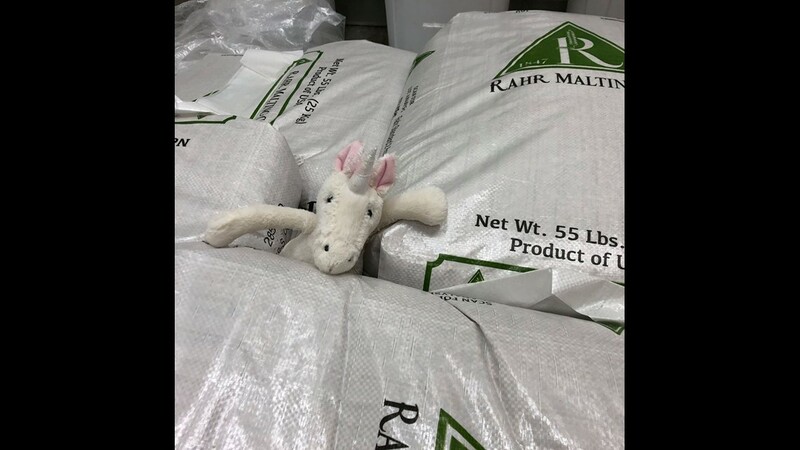 Someone found the stuffed animal. 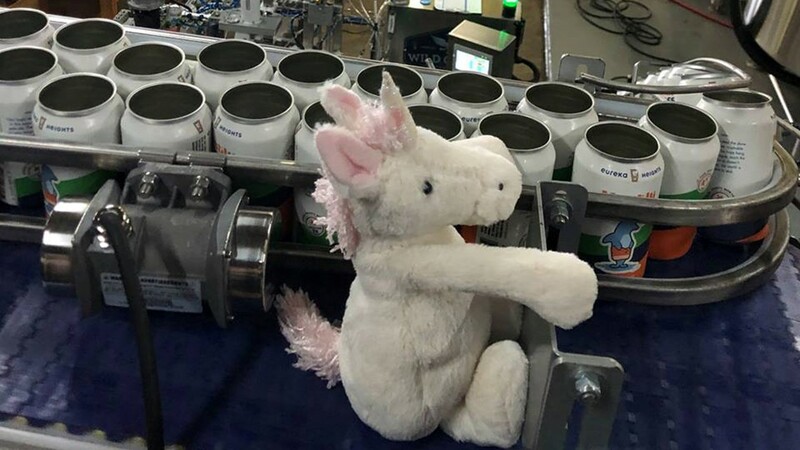 Late Tuesday morning, Eureka Heights took to Twitter with a photo of the unicorn and a message: "Dear Dad who came by the brewery in a panic looking for his kid's stuffed unicorn, it's been found. We don't have your contact info but hopefully you see this and swing by to appease the storm you've likely been dealing with at home." 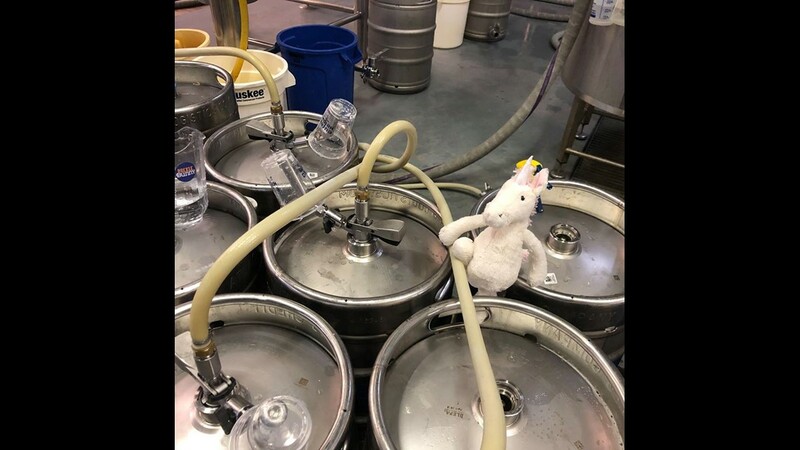 Until the family picks it up, the unicorn is busy "earning his keep" at the brewery. 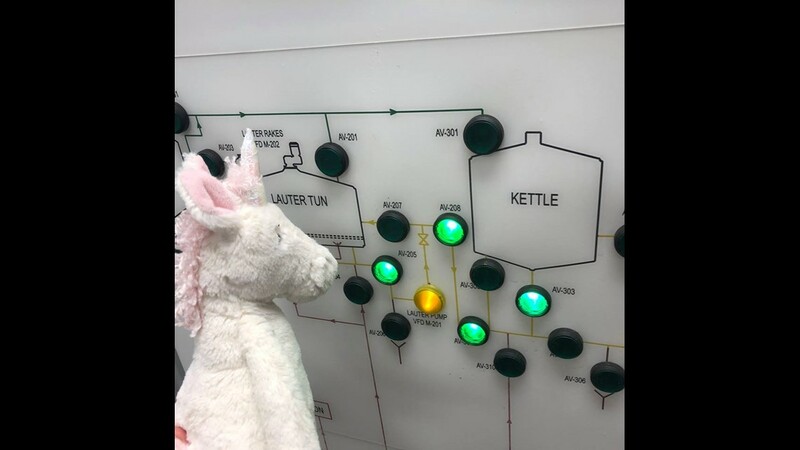 His duties including checking the mash, transferring to the kettle and even weighing out some Citra hops for Mini Boss IPA.